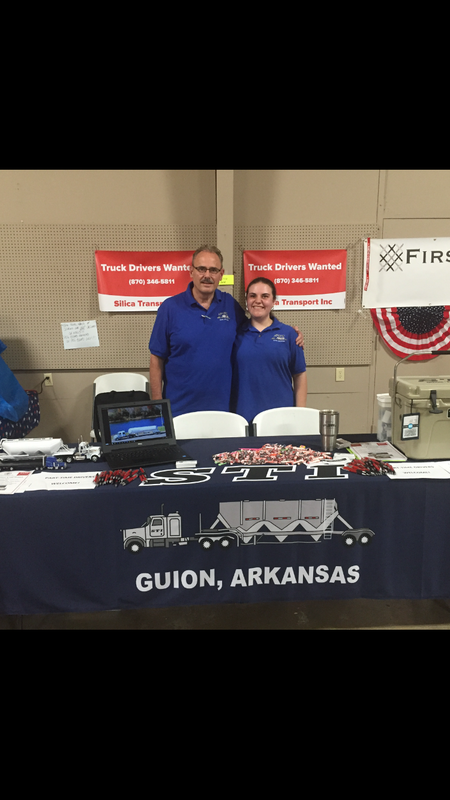 Come see us at the Independence County Fair! Stop by our booth and register for a Yeti cooler! 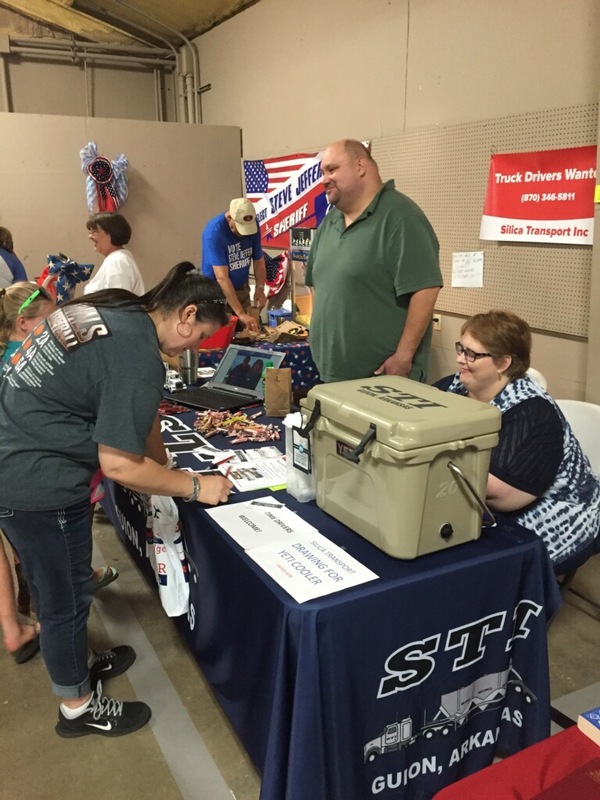 – Silica Transport, Inc.
Come see us at the Independence County Fair! Stop by our booth and register for a Yeti cooler! 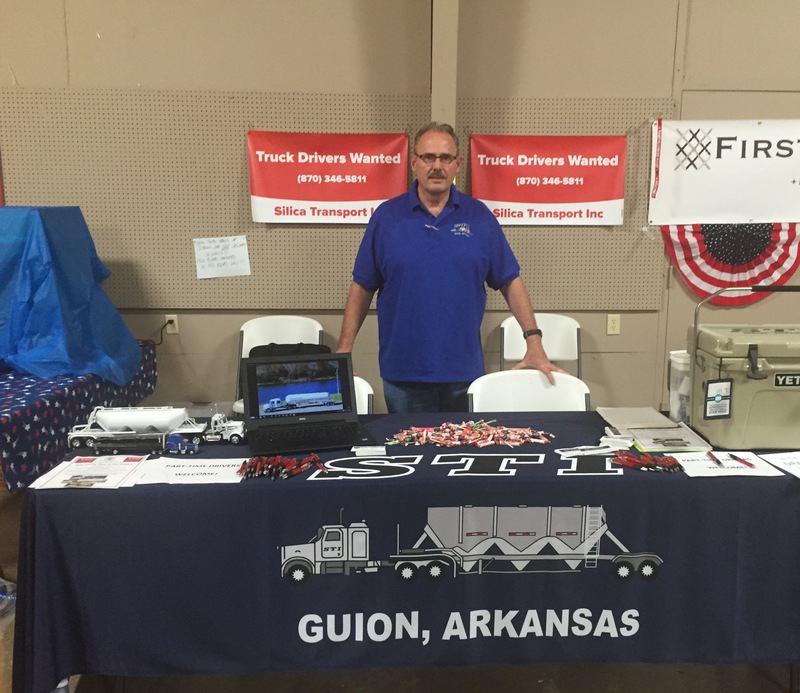 Jackson Knight will be manning our booth in the Exhibition Building at the Independence County Fair in Batesville, Arkansas this week. We will be there July 20-23, 2016. It is air conditioned so you won’t have to worry about the heat. Stop by and say Hi and pick up an application. You can also meet our bulk division dispatcher, Timothy Parson and his wife, Melisa. Enter the drawing for a Yeti Cooler! See you there!!! !